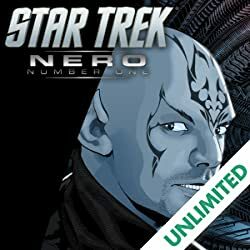 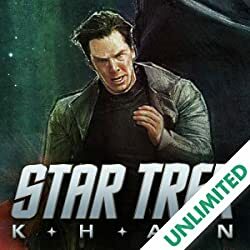 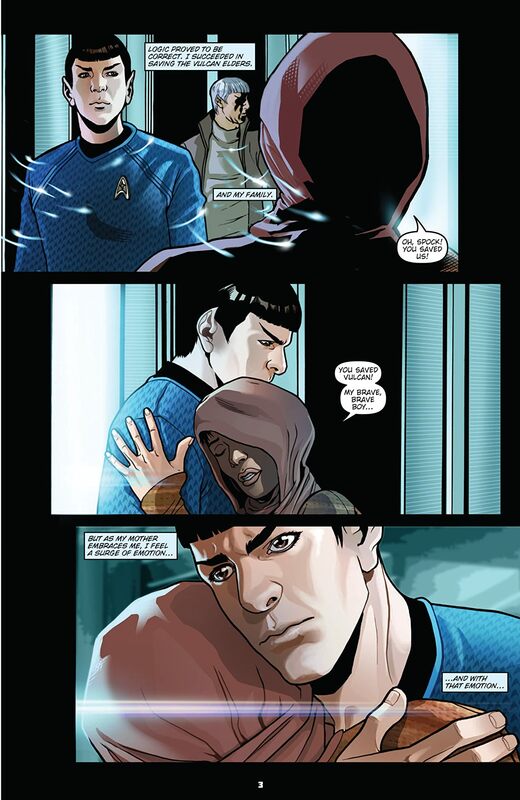 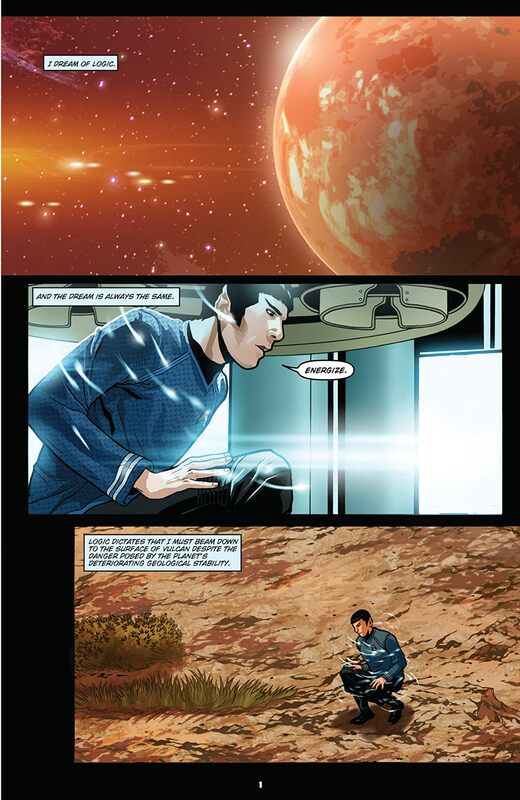 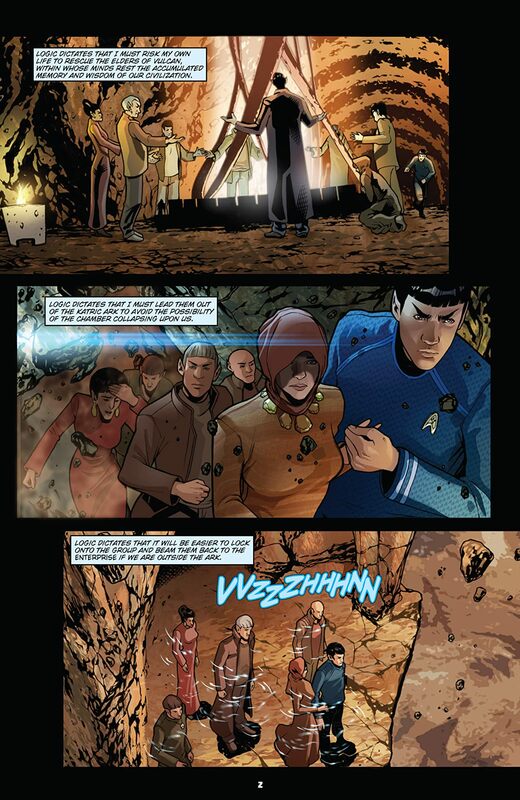 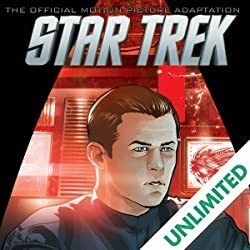 The countdown to the motion picture event of 2013 begins here, in this blockbuster 4-issue prequel mini-series that sets the stage for the upcoming STAR TREK film! 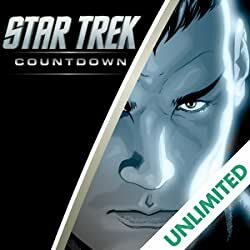 Like the best-selling STAR TREK: COUNTDOWN in 2009, this all-new series leads directly into the next movie, with a story by STAR TREK writer/producer Roberto Orci and Mike Johnson (STAR TREK ongoing series), and drawn by the original STAR TREK: COUNTDOWN artist, David Messina! 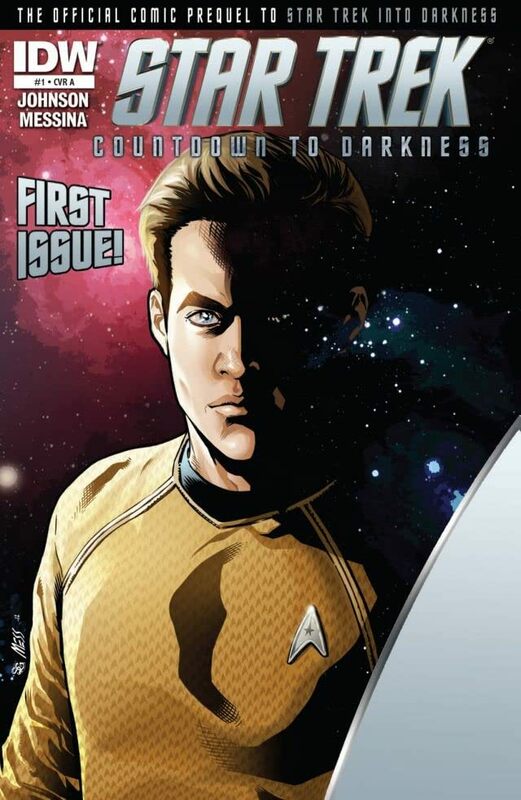 STAR TREK 2013 PREQUEL is the can't-miss lead-in to the new adventures of the Enterprise crew!